Remove singing from your music with one click of a button! 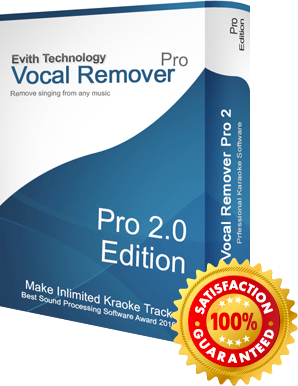 How does Vocal Remover Pro work? Our software currently only supports Windows PC, if you use another operation system, you may still enjoy our vocal removal service through our Online Vocal Remover.